We care about the environment and creating and maintaining healthy ecosystems is our goal. Organic land care starts with building healthy soils, which in turn results in healthy plants. Healthy plants suffer less stress, resist drought better, and are less susceptible to insect and disease damage. ​Whether you need a custom designed sustainable landscape installation or are interested in our custom organic lawn care, plant health care, and tick management programs, out professional and accredited staff will ensure that your corner of the world remains healthy, safe, and beautiful. Call us today to learn more. • Compost Tea…We brew our own! Simply give us a call at (203) 403-6552 or submit a form below. 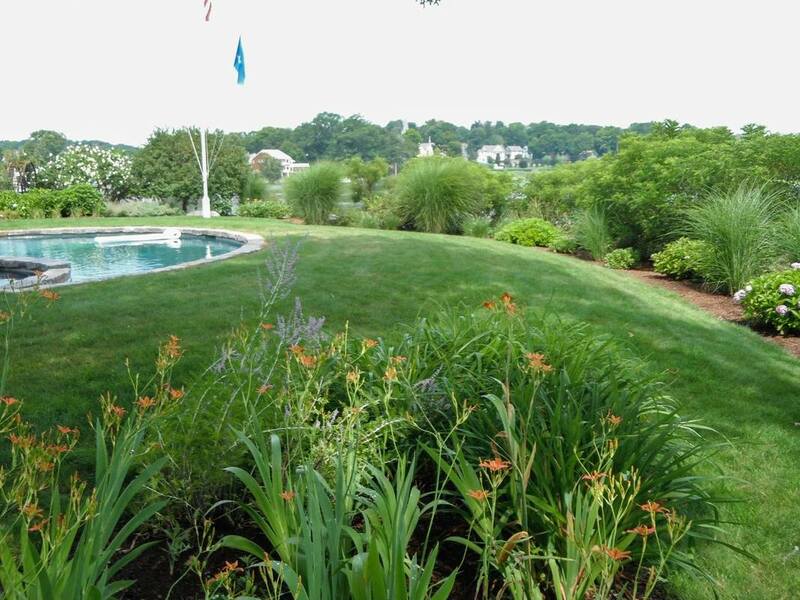 Learn more about Organic Lawn Care in Connecticut.